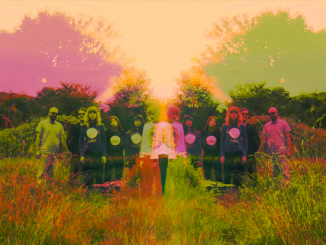 Brian Jonestown Massacre announces their October UK tour, but if you can’t wait until then, you can catch them at Green Man Festival on 19th August. The 10-date tour will start on 11th October at Concorde2, Brighton. Full details below. 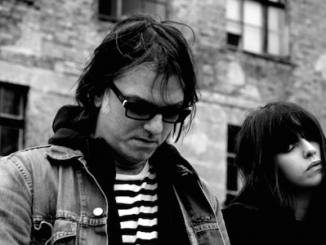 ‘Something Else’ is the Brian Jonestown Massacre’s 17th full-length release, the style of which is less experimental than more recent records and harks back to the traditional sound of the band. Recorded between 2017 and 2018, this 9-track album will please old and new fans alike. Following a relatively quiet 2017 – the band did a tour of the US East & West Coasts and Mexico City to support last year’s album ‘Don’t Get Lost’ – the band have now announced tours of the USA, Canada and Australasia, and will shortly be announcing a tour throughout the UK and Europe. 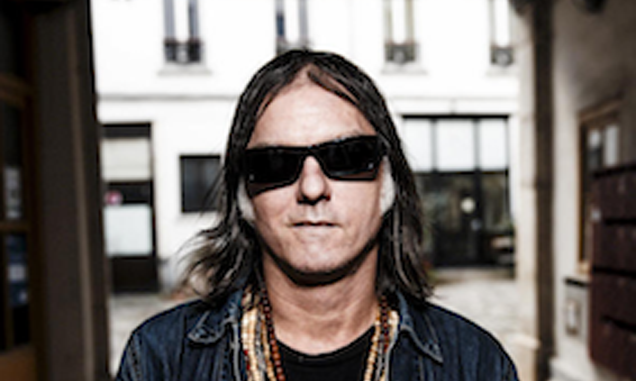 Anton Newcombe has been a very busy man these past 4 years, having released 3 critically acclaimed Brian Jonestown Massacre albums and an EP, 1 soundtrack album and 1 album with Tess Parks, the follow up to which will be released in between the forthcoming BJ M albums this year. All releases were fully recorded and produced at Anton’s studio. The Brian Jonestown Massacre track ‘Straight Up and Down’ was used as the theme tune to the multi-award winning Boardwalk Empire. Anton penned the soundtrack for ‘Moon Dogs’, a film directed by multi-BAFTA nominated Philip John (Svengali, Downton Abbey, Being Human). 7. Who drea ms of cats?